Our traditional marketing instructed us to look for product “features” and “benefits” and promote this to your target group/audience. But in today’s scenario where a product lifecycle lasts merely for days, it looses its relevance. For example, a mobile phone. A decade ago a consumer used to keep a mobile phone for an average tenure of 2-3 years but if you look at current trend it lasts only till a new model comes up. Marketers need to overcome the marketing myopia when it comes to their products/services. A company can only survive if it is thinking about consumer experience and not merely promoting the benefits. Do you know where and when are your customers available? Do you know what category are they looking for? Do you know what influences their purchase? Do you know what happens after they buy your product or service? These are few questions which will give you answers for enabling customers experiences. One of my favorite branding experiences was planned and executed by Coca-Cola in 2013 with their Happiness without borders campaign. In this campaign, people from India and Pakistan could interact with each other via a 3D vending machine. 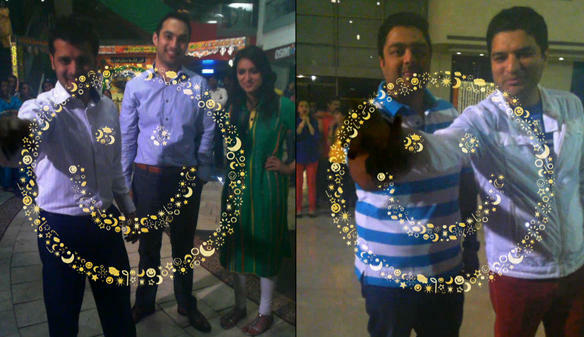 This was one of its kind campaign which took “Open Happiness” branding to whole new level. 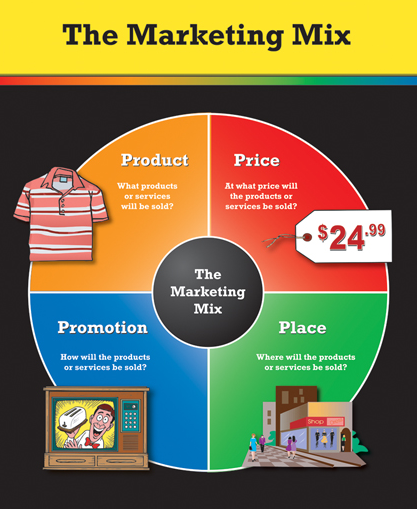 One of the most overlooked aspects of traditional marketing is place i.e the marketplace where the product / service is sold. In today’s scenario if marketers believe that they can survive by being present only at one place then they are doomed!! With the whole shift in buying behavior, your product / service needs to be available where your customers are. For example, Samsung Mobile phones in India. Samsung is the leader in the mobile market in India followed by Micromax and Apple. 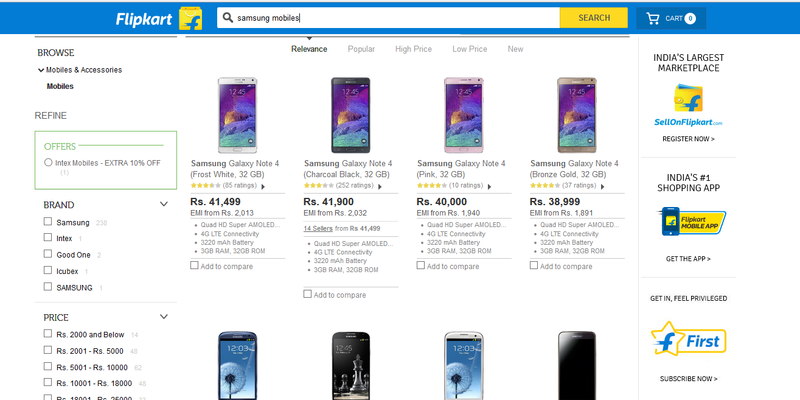 If today Samsung plans to sell their mobile phones only through their retail store thereby missing the online marketplace it will witness a huge dip in its sales. A recent study showed, Samsung sells more phones online than the offline retail stores. As a seller you have to be an omnichannel seller only then you will be able to show up in front of your customers when they need and where they need. It is not just about the price but the value that is being exchanged with the customers. Why should a customer pay attention to your product or service? What value are you giving to your customer for the price that you selling it? Hindustan Unilever (HUL) and P&G have been doing this practice for quite some years now. These FMCG giants share a small percentage of their sales on a philanthropic cause like building a school, making fresh water available for villagers and so on. The advantage they get by doing this is “feel good” factor within their customers. It has been noticed people buy more products if the brand is associated with a cause. In our good old traditional marketing, Promotion meant communicating the benefits of the product or services on different mediums like Print, Television, Radio, and the Web. Marketers need to realize that just promoting a brand to its customers will not make them competitive in the current market, they need to do more, they need to influence their customers. Consumers are influential to experiences of the influencers. 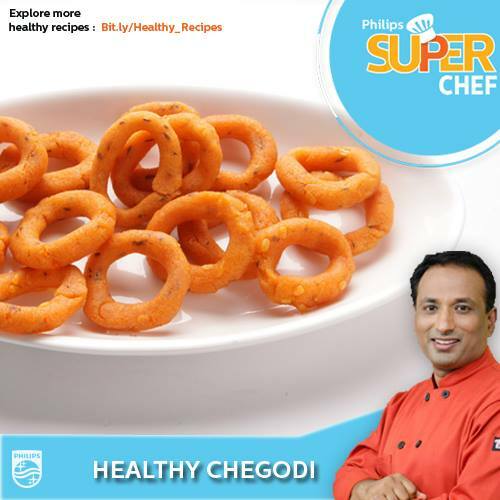 For example, Philips Air Fryer roped in Sanjay Thumma who is known for his cookery show VahChef on YouTube. Philips started a six-month long campaign called as “Philips SuperChef” which managed to get consumer’s interest towards Air Fryers. Do read the comments under the video. The agency (Ogilvy India) made use of Social Listening / Monitoring tool to get in touch with people who showed interest in Philips Air Fryer. The whole paradigm shift in the marketing mix is because the market has changed rapidly and consumers are in the forefront.